How many of you still possess those daguerreotypes portraits of your grandparents or even great-grandparents? Don’t worry if you don’t, for you must have seen one of those images of authors, scientists, presidents and other famous persons of the mid 1800’s. Daguerreotypes images being introduced to the public in 1839, were done using an extremely long exposure technique that required the subject to remain still for the whole duration of exposure, about twenty minutes at that time. In those days, the images were recorded onto a surface of polished silver coated in silver halide particles. The process of creating photos has evolved a lot, ever since, coming to our era of digital photography. Nowadays, we can indeed shoot pictures, within a fraction of a second, with a highly professional camera and record them onto a high speed memory card. It wouldn’t be overemphatic to say that long exposure photographers are keeping the roots of photography alive, through fine art. The technical aspect of long exposure, now and then, is indeed quite the same –it is all about controlling your shutter speed according to the result you want to achieve. 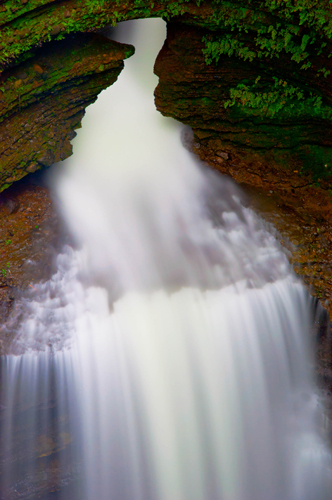 Thus using a long-duration shutter speed produces long exposure photography. For those who crave to create mythical and dreamy atmosphere, to deal with reality in an artistic manner, to release silky and dramatic sceneries and above all to offer their exceptional vision of a subject at hand, long exposure photography is definitely the technique to embrace. Depicting lakes, rivers and waterfalls – silky and smooth, stones personified – as if telling a story, cityscapes and architecture – with antique feel, this form of photography is “the thing”. Indeed, day time long exposure photography is one of the greatest techniques for fine art photographers. 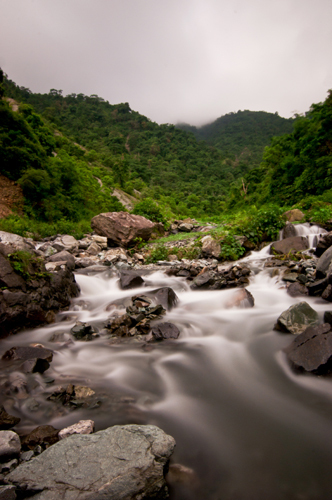 Long exposure photography possesses its own technical requirements. Using filters in landscape photography is the professional way to achieve effects on clouds, water and enhance colors and details. 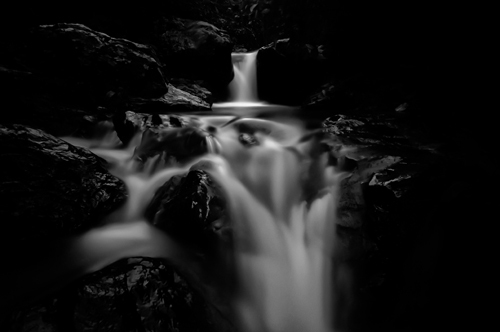 Slow shutter speed in daytime photography and post-processing of the shot in black and white gives that type of pictures the status of fine art. This particular photographic field is also known as bulb exposure photography, fine art photography, time-exposure photography, black and white long exposure photography, et al. 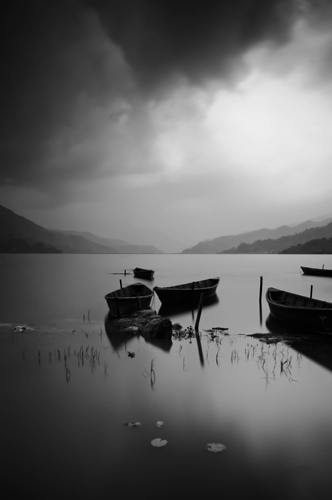 In landscape photography the use of slow shutter speed works for water & sky as well in color as in black & white. The main focus in long exposure photography lays on the mind’s eye of the photographer and his/her personal feelings and artistic perception. What kind of mood he/she had at the time of shooting, and how he/she wanted to feature that particular subject. The aim is to awaken deep thoughts in onlookers’ mind. Indubitably, many worldwide renowned photographers are engaged in this particular field, whose popularity is raising. In the case of night photography, the universe, star trails, light trails and aura over the mountains can be fantastic subjects. However, in that case, filters are not needed. As for daytime long exposure photography, waterfalls, seascapes, cityscapes, rivers, lakes and architecture are some fascinating subjects to play with. Definitely, new technology and inventions democratized photography. Tripods, shutter release cables and filters made long exposure photography possible. Bulb exposure settings on modern DSLR cameras, mirror lock up and live view functions also made it more convenient. With the rise of digital era, it has indeed become easier to own a camera and shoot images. Suffice to say, but fine art photography skills are not coming along with the camera purchase. It is but an acquired talent, possessed by only those photographers, who have developed a special vision and style with years and years of experimentation; a method that requires, both technical and artistic skills. To start, having a proper knowledge about filters and some technical aspects are a must pre-requisite before embarking into long exposure photography. 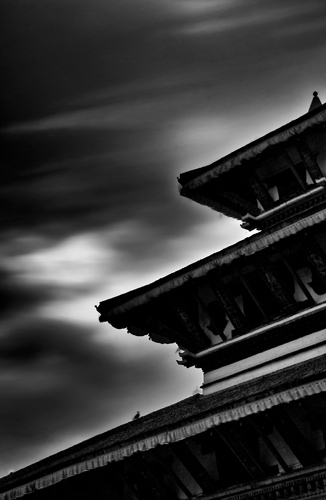 Neutral Density (ND) filters are one of the first important equipment to use. There is a wide variety of filters on the market whether circular or rectangular: Lee, Hitech, Singh- ray, Cokin, etc. To get started, you just need a 106 ND B+W or a 110 ND B+W filter. 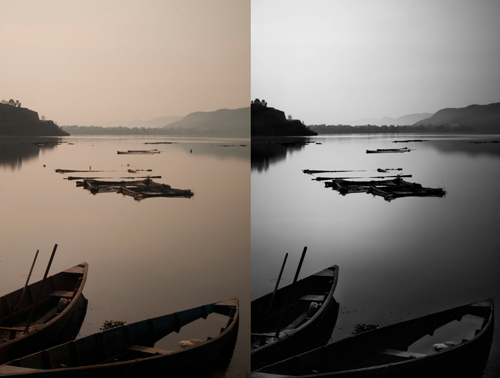 Using these filters, will help you achieve extraordinary effects and color enhancement. Step-up and step-down rings or filter holders enable the filters to be mounted on the camera lens. You can also buy certain filters which fit directly onto the lens. It depends on the circumference of the lens you are using for landscape, architecture or for cityscape. ND filters just block the sunlight, without affecting the color cast. 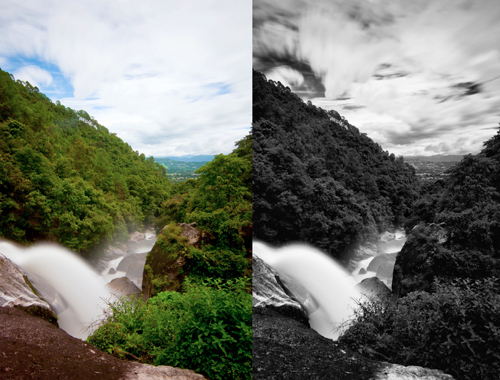 If you are into landscape photography, then filters are necessary as well as good wide angle lenses. But you can also start experimenting with a simple DX body and lens which has bulb exposure mode. For any of these lenses, you must be aware on how to use them and which one according to light conditions. 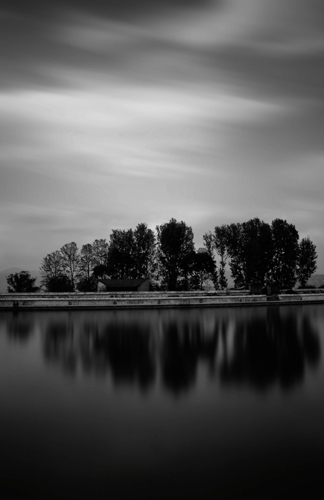 In daytime slow shutter, I recommend to start with using B+W 110 ND and 106 ND filters. Shutter release cable is the second requirement for long exposure photography. It will help you to shoot images, without touching your camera. All cables will not fit your camera body. So make sure you are going to buy the right one. Another important equipment is a strong tripod for outdoor photography, so that camera stays steady in all kinds of situations : in water, on rough surface, etc. It is good to use a bubble with your camera to level it properly. Each stop of ND will reduce light by factor of 2. i.e. Neutral Density leaves no color cast. It just reduces light entering the camera. Remember, while shooting long exposure photos use ISO as low as possible like 100 or 200 and use small aperture such as f11, f16, f18, to create a sharp image and achieve depth of field. While working on nature you just need as much as possible depth of field and sharpness until the horizon. Thin clouds help to create blurring effects on the sky. Therefore, a bright sunny day with blue sky or a thick and heavy cloudy day are bad shooting times. Tripod should be strong while working on extreme slow shutter, because there will be high possibility of camera shakes. Once the filter is added to the lens, it becomes difficult to focus on the subject as it gets too dark. That’s why, focus on the subject before and add the filter to the camera lens after. It is always better to focus live preview rather than using View finder. While shooting long exposure, unwanted light might enter your camera. So it is better if you cover your camera body with a piece of black cloth or if you use smooth duct tape to cover certain areas. Shoot in RAW, since it will give you more details and enhancement flexibility than any other file format. Some problems may occur during the process, like light leak in the body of your camera which will result in unwanted grains, color dots and color lines on your image. Do not shoot facing harsh sun or with very bright light in your back, if you want to prevent it. After shooting, you will need some technical knowledge on post-processing. 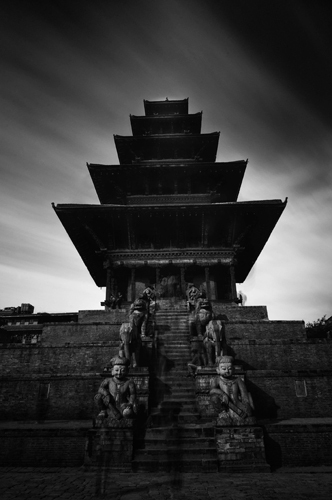 For your raw file use Photoshop with camera raw and Lightroom with Silver Efex Pro. First do some basic corrections on your raw file like white balance correction, contrast work and sharpening etc. In a second phase use layer mask, dodging and burning, curves and exposure tools, shadows and highlights adjustments on selected areas. Finally, remove grains and have one last look at depth and luminosity. Keep in mind to always bring the best record from field – software will not fix your bad composition. 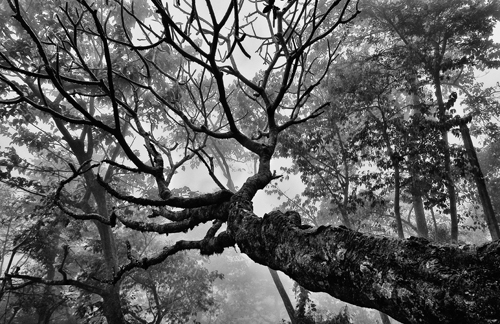 Do visit the chosen location several times, to know exactly when you will be able to make a good image. Keep on experimenting in-situ, reading articles about it and following the worldwide artists and their work, working on your digital darkroom, to try and create an artistic image. You might need to attend some workshops to get more knowledge on the field work and about the post-processing part. However, the most important thing is to know exactly what you want to deliver. To sum up, long exposure photography is not only about displaying nature or a man-made subject to the viewers, but more importantly to show the artist’s vision and thought over that particular subject. 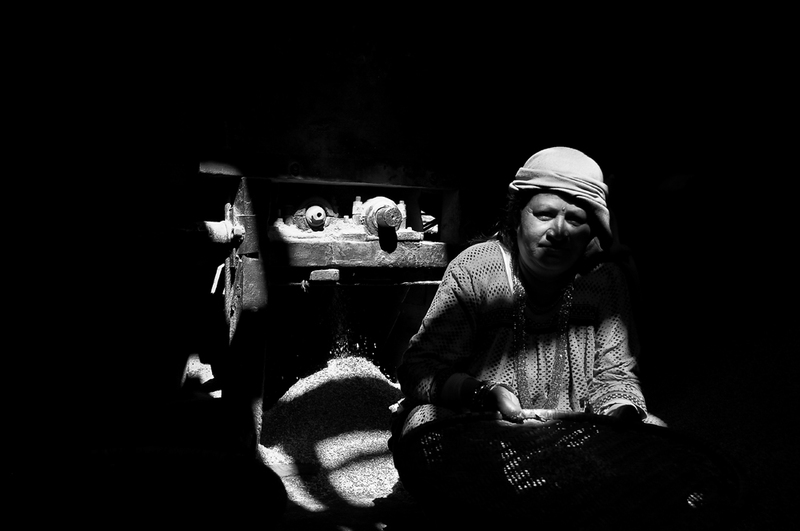 It expresses the photographer’s mood and feelings, by dealing with his/her very personal emotions. It the sentiment and power, art and capacity, hope and playground to lead photographic art to greater heights, meanwhile, keeping the most ancient technique of photography alive. 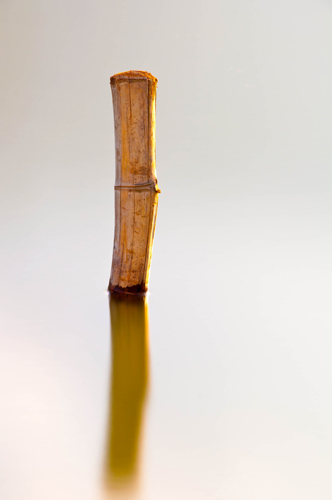 For me, ‘The art of photography is not just a representation of the real world. Art is by definition an activity which requires a creative soul and the use of one’s imagination. The fine art photographer embarks on an artistic journey that transcends the visual reality to allow the emergence of a dreamed world. The eye of the photographer will transform the rough world to deliver a purely personal vision. He/she will give birth to a unique work of art, an image depicting a parallel world : the world of his/her fantasies, dreams or nightmares.’ So obviously, long exposure (LE) fine art photography is for those who dream and think different.